九龍柔術旺角館 Hong Kong Brazilian Jiu Jitsu & MMA /Gym -KLNBJJ Mong Kok: 巴西柔術香港公開賽2014 Something exciting will be coming to this year's competition, DON'T MISS OUT! 巴西柔術香港公開賽2014 Something exciting will be coming to this year's competition, DON'T MISS OUT! DATE SET! 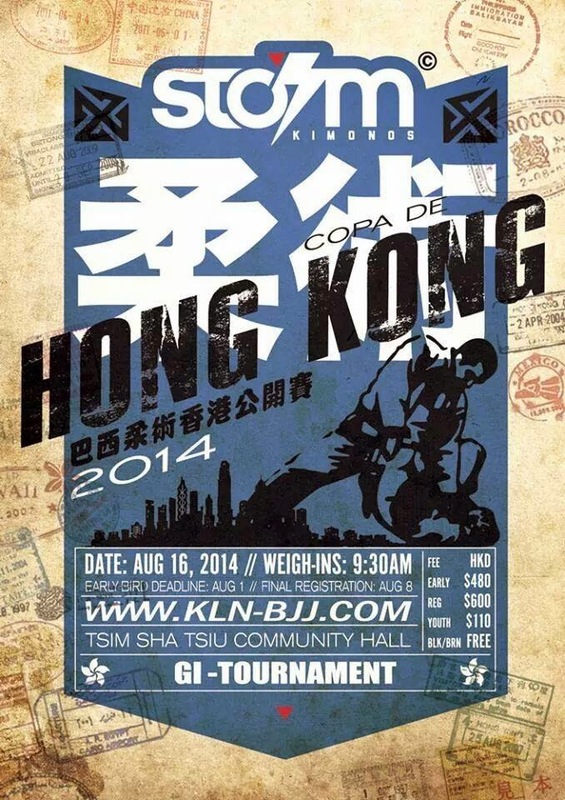 16TH AUGUST 2014 COPA DE HK! We have some EXCITING news this year from the BEST SPONSOR IN THE WORLD The Official Storm Kimonos Fanpage, STAY TUNED!